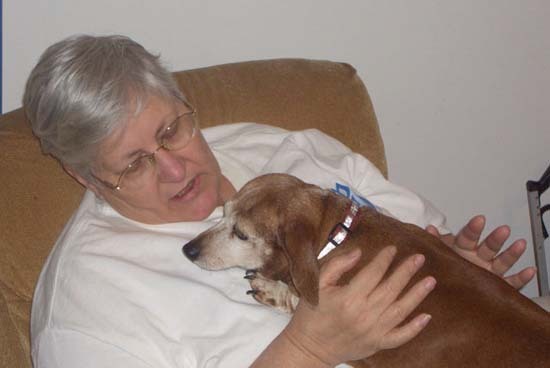 Many of you know that the aniMeals on Wheels program holds a special place in my heart. 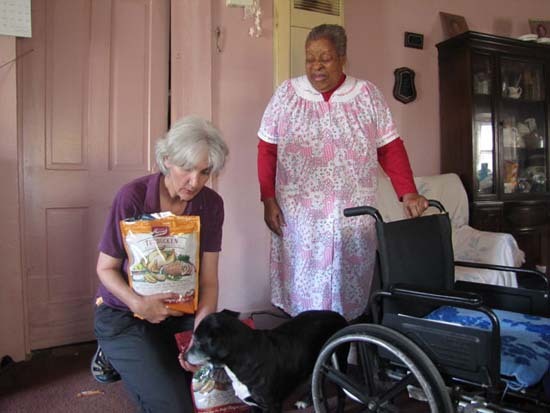 This program provides pet food to seniors in the Interfaith Ministries for Greater Houston Meals on Wheels program, so that those seniors will not feel compelled to share their limited food with their pet companions. The program is very low on pet food and will run out of food at the end of June. Dog and cat food is needed! 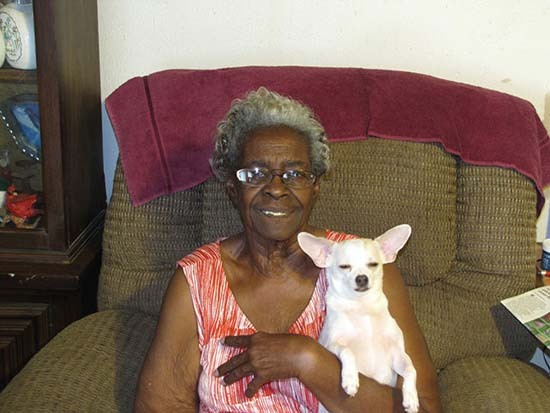 "aniMeals on Wheels is essential for our seniors so they do not have to make the difficult decision of sharing their limited food with their furry friends," said Karina Hernandez, Volunteer Manager for Interfaith Ministries for Greater Houston. 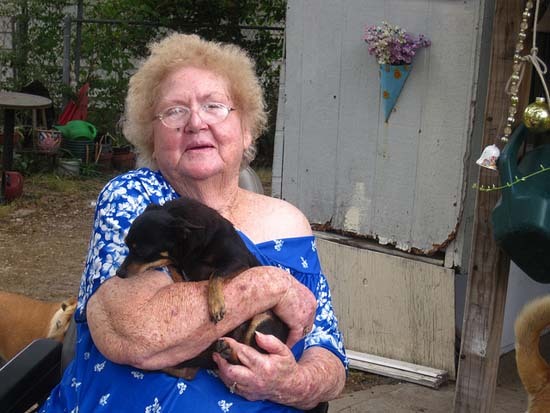 "We rely on donations of pet food from the community to keep this program going. Please help us by donating dog and cat food to our drive." Thursday, May 14, 8 a.m. to 6 p.m.
Friday, May 15, 8 a.m. to 6 p.m.
Saturday, May 16 9 a.m. to 2 p.m.
aniMeals on Wheels is a completely donation and volunteer driven program delivering more than 8,000 lbs. 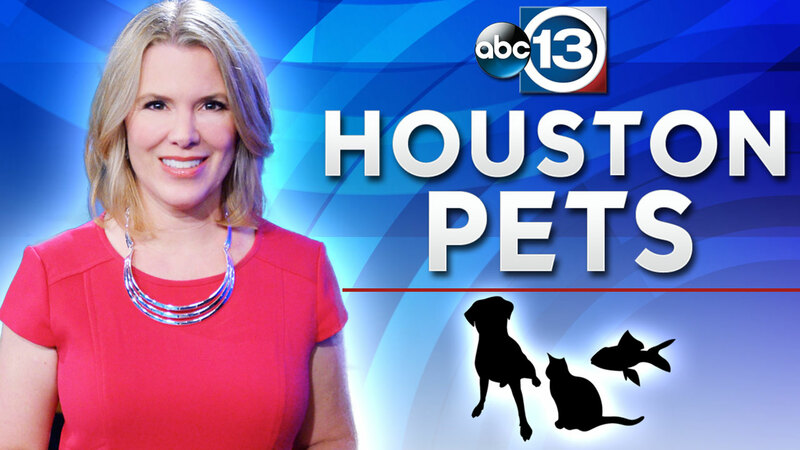 of dog and cat food to more than 1,100 pets each month.